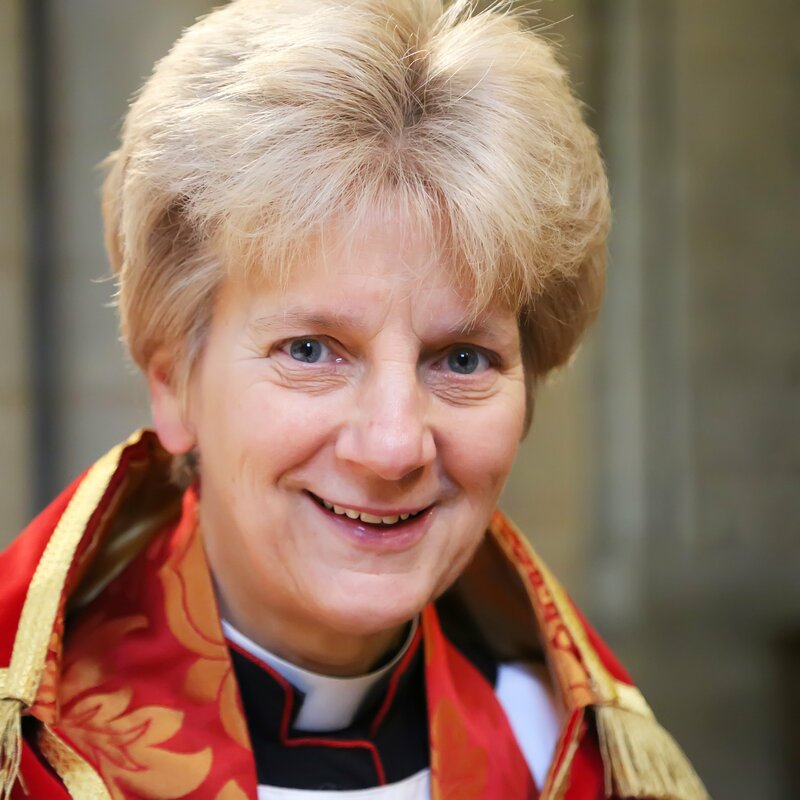 Join us in July at Bill’s Restaurant when we will hear from The Very Reverend Jane Hedges, The Dean of Norwich Cathedral. Jane was born in Southampton, grew up in the Portsmouth Diocese and was ordained Deaconess in 1980, Deacon in 1987 and Priest in 1994. She served her curacy in the Team Ministry of Holy Trinity with St Columba Fareham, moving to the Southampton City Centre Team in 1983 to be a neighbourhood minister and hospital chaplain. Her ministry took a different direction in 1988 when she became Diocesan Stewardship Adviser in the Portsmouth Diocese, before being appointed a Residentiary Canon early in 1993, serving as Canon Pastor at Portsmouth Cathedral. In 2006 she became the first woman Canon at Westminster Abbey, moving from there in 2014 to become the Dean of Norwich. Jane will introduce us to the life of the Cathedral and talk about Dippy the Diplodocus visiting next year!